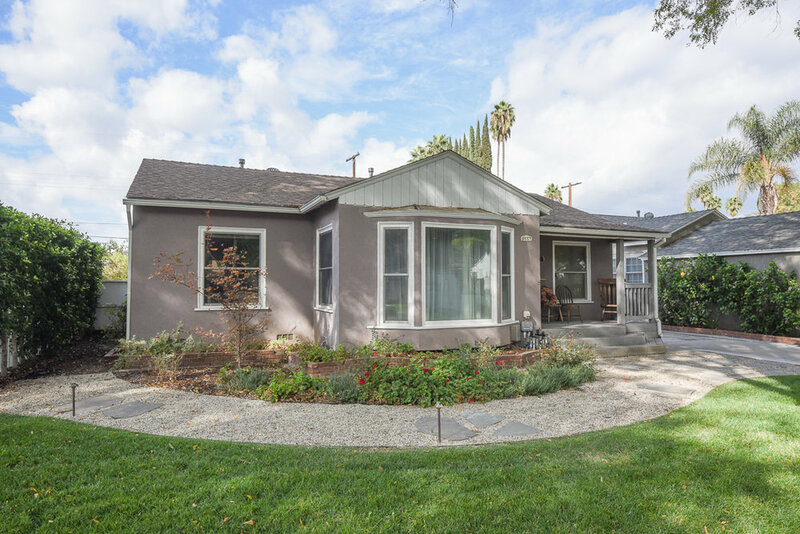 From curb appeal to square footage, this starter home on a quiet tree-lined street can't be beat. As you walk through the house the flow is ideal. The L/R is good in size w/a bay window bringing in just enough light and a quaint office nearby. 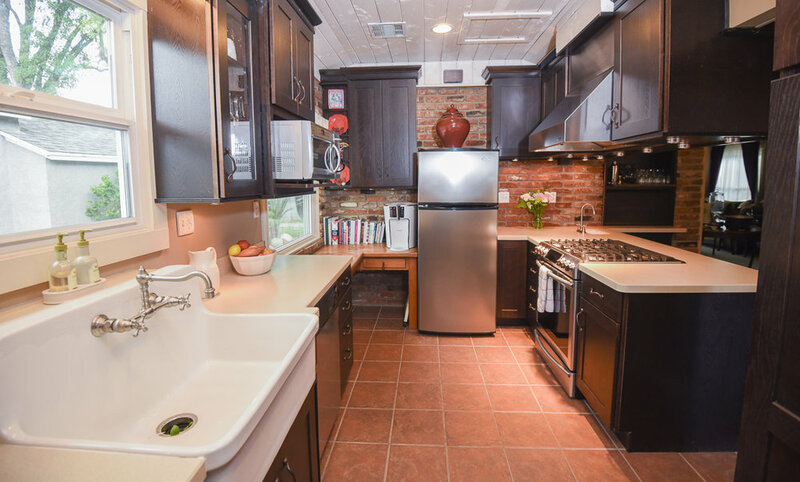 The updated country style kitchen has an eye-catching brick wall and tastefully done wood panel ceiling. Kitchen features beautiful cabinetry, a pantry that leaves no wasted space & SS appliances. It also has a breakfast bar & wet bar perfect for entertaining between the den & the outdoor space. The bedrooms are located on separate ends of the house giving the master suite complete privacy. 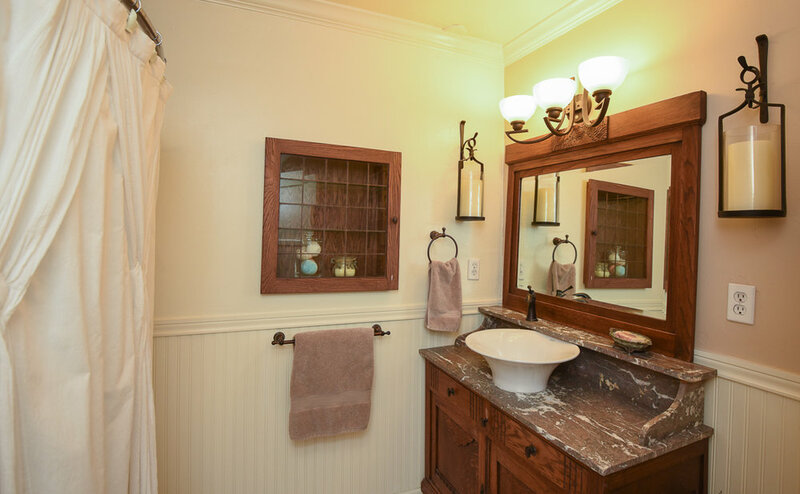 The master is full of natural light that streams in & gives the room a sense of luxury. 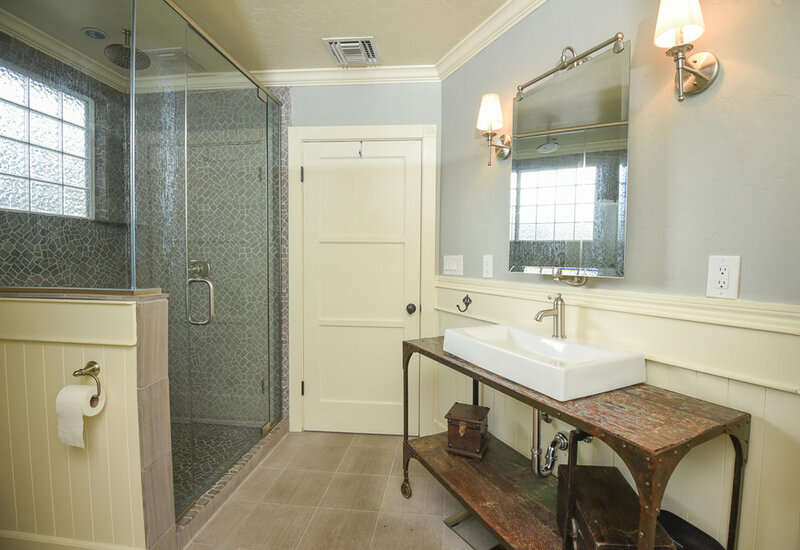 The vaulted ceiling, French glass doors, walk in closet & a classic bath with clawfoot tub & glass enclosed shower helps too. And for those perfect CA days, the back yard is calling to sit back, relax or entertain. Lastly, there's a W/D already in place & a 2 car garage.